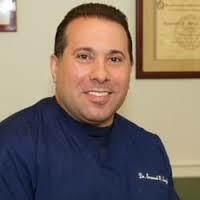 D r. Silverberg is Board Certified by the American Board of Podiatric Surgery. Our office is conveniently located in Midtown Manhattan near Grand Central Station. Please see the medical DISCLAIMER on the 'about this blog page'. Dr. Sergi treated me and Dr. Silverberg had stopped in. Both incredibly professional. I was not looking forward to my visit prior - however Dr. Sergi was AMAZING. He explained everything - exactly what was going on, how to fix my ailment, etc. Extremely kind. Extremely professional. I honestly wish all doctors were like them. Norma - the office assistant with whom I spoke is equally incredibly kind and professional. The entire office has good energy. Silverberg was not able to identify my problem, didn't help me with my foot pain, doesn't know how to deal with origins of foot pain, indifferent, greedy con artist. Unethical, lies to make himself right. Google his name and you will be shocked at the horrible reviews he has PLEASE do yourself a favor. PLEASE STAY AWAY! He has been sued, and posts his own fake reviews on line through an internet company which he runs himself. Talk about unethical and fraud, he should have spent some time on learning how to read an x-ray. Just mind blowing he is not in jail. Choosing Lawrence Silverberg to get my foot care was the worst decision of my life. He ruined my foot, walk, any sports related future and I am living in constant pain. Nothing can be done to correct what he did. Awful Awful Awful Awful!!! My mother has been seeing Dr. Silverberg for a year or so. She had surgery on both feet. He has been extremely professional and helpful. He made himself available to answer any questions and was very patient. When you have an appointment you won't be made to wait past your scheduled time. My mother was/is very happy with the level of care she received. 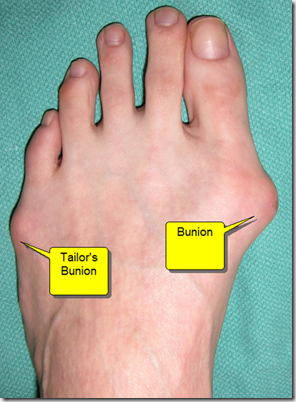 The best bunion surgeon and why! 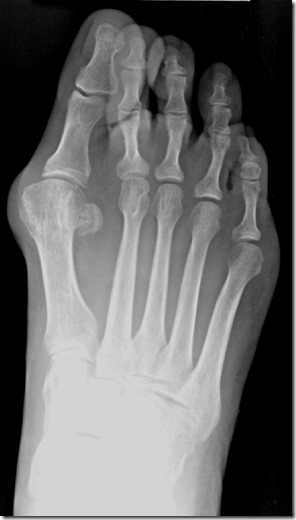 I’ve written a detailed description of what to expect after bunion surgery on my new site. www.bunionsurgery.nyc. 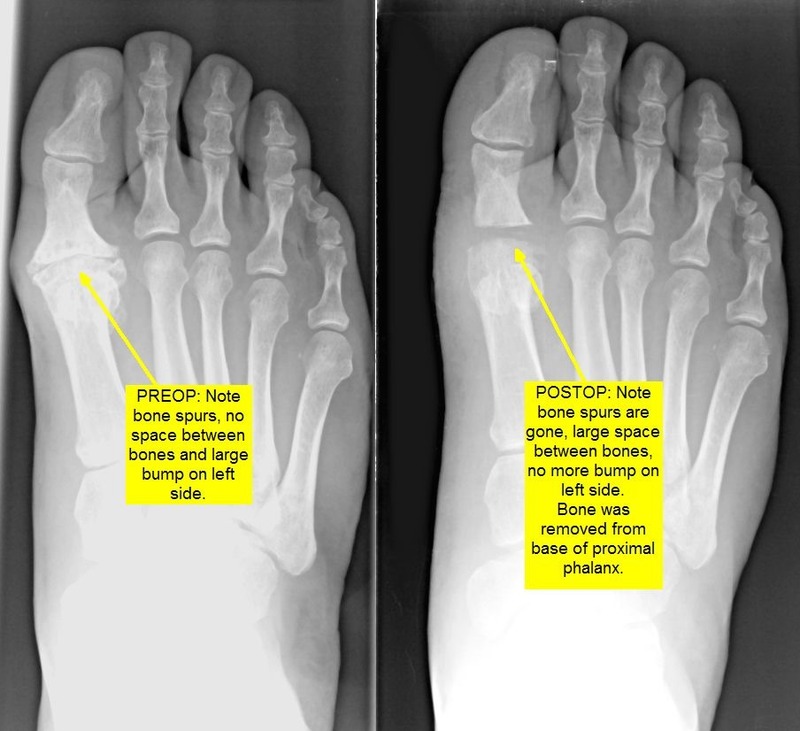 This article includes what to expect immediately after bunion surgery and goes up until one year after surgery. As I’m sure you can imagine, after 15 years of doing foot surgery, I’ve been asked lots and lots of questions about bunion surgery. 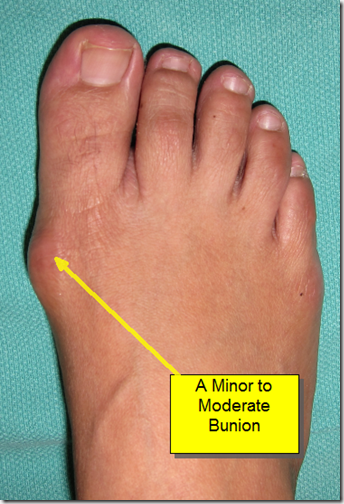 What should I expect the day of bunion surgery? How much pain should I have after bunion surgery? Do I take pain killers after bunion surgery? 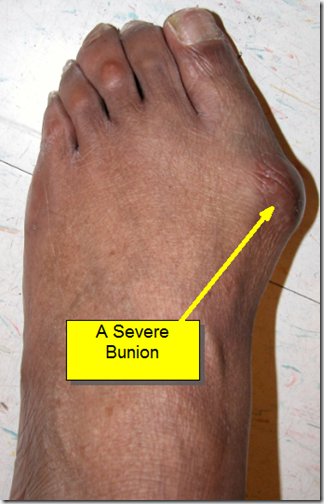 Can I walk after bunion surgery? 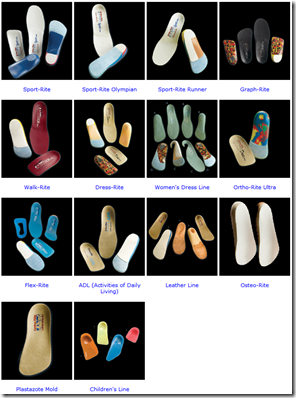 What do I wear on my foot after bunion surgery? Do I wear a surgical shoe after bunion surgery? Do I wear a brace after bunion surgery? How long do I have to wear a shoe or brace after bunion surgery? Do I have a cane or crutches after bunion surgery? How long do I keep my foot dry after bunion surgery? How do I keep my foot dry after bunion surgery? Do I ice my foot after bunion surgery? 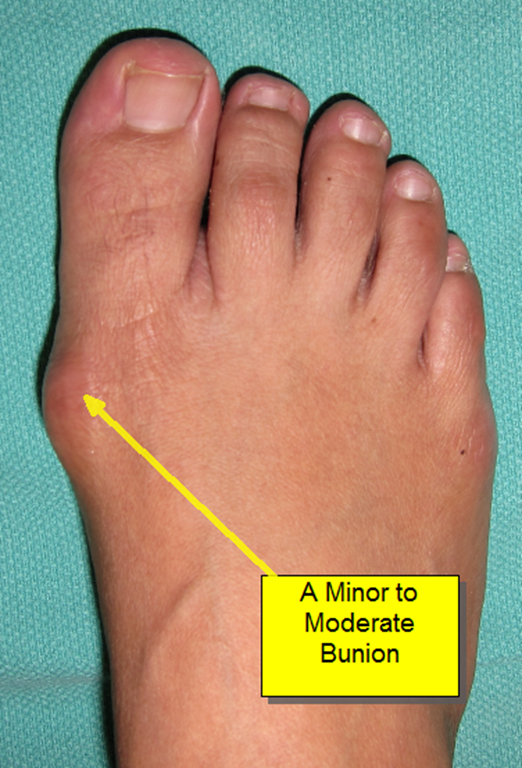 Do I elevate my foot after bunion surgery? How much walking can I do after bunion surgery? 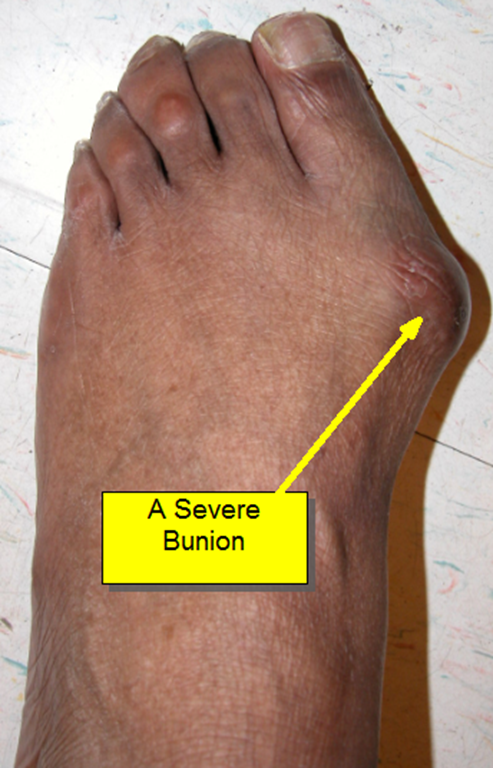 When can I walk after bunion surgery? How much activity can I do after bunion surgery? How much can I walk after bunion surgery? When can I work out after bunion surgery? When can do the stationary bike after bunion surgery? When can I run after bunion surgery? How far can I run after bunion surgery? When I can wear regular shoes after bunion surgery? When can I wear high heels after bunion surgery? How often should I see my doctor after bunion surgery? When can I go back to work after bunion surgery? Do I take antibiotics after bunion surgery? 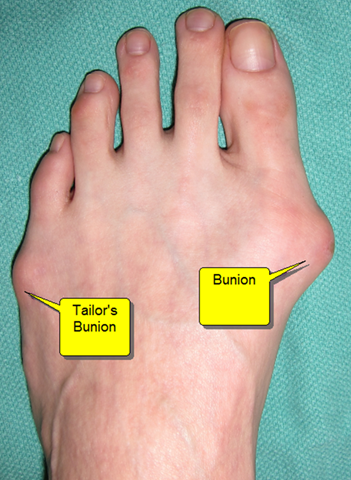 Can I do bunion surgery on both feet at the same time? 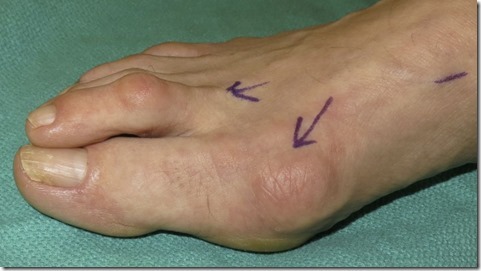 How far apart should I do my bunion surgeries on both feet? Four weeks ago I performed bunion surgery on a patient with a very large bunion. She came in today for her four week follow-up visit. She had a large bunion with constant pain in her great toe joint. 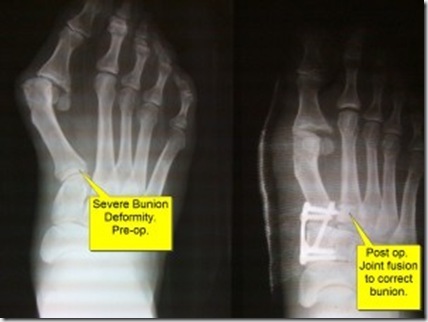 Bunion surgery for a large bunion, before and after pictures. 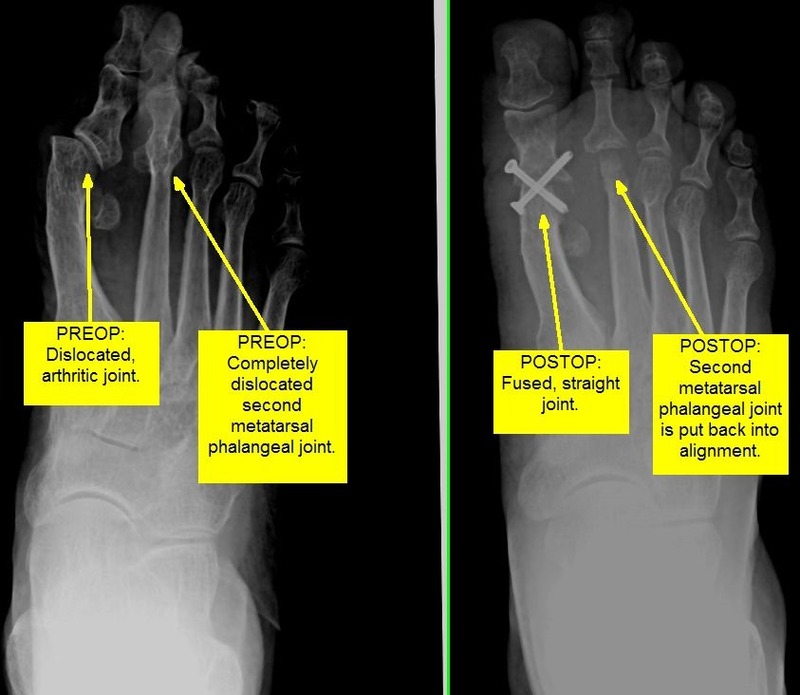 A scarf bunionectomy cuts the metatarsal bone down the center allowing me to rotate half of the metatarsal toward the other toes to straighten the angles. An akin bunionectomy cuts the first toe bone and removes a wedge allowing me to move the big toe back the other way, away from the other toes in order to straighten it. 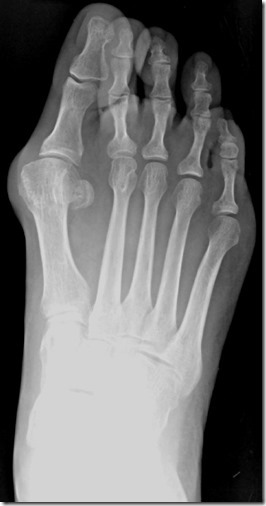 For large bunions you can’t just do a ‘distal osteotomy’ as most doctors do. 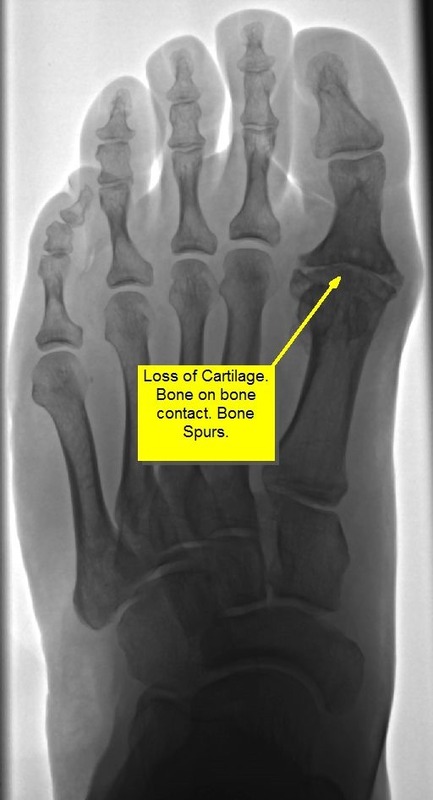 If you suffer from a large bunion, contact my office to schedule a surgical consultation. Today I would like to share with you a surgery that I performed six months ago. This patient came in today for her 6 month follow up visit. She said she was doing great, running, yoga and wearing high heeled shoes at times. This patient is a 65 year old professional. She came into my office with a complaint of pain in her great toe joint and second digit hammertoe. 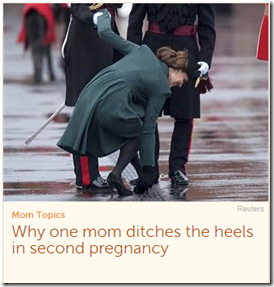 She had pain with exercise and could not wear feminine shoes. She said that she would like to be able to wear high heels with her business suits as she works at a big NYC bank and needs to look good for work. She also wanted to be able to exercise without pain. 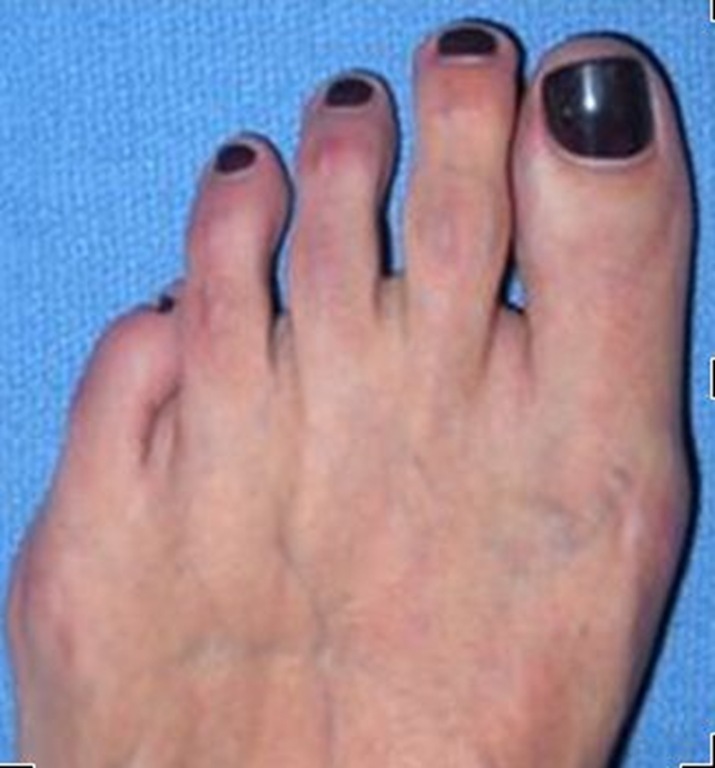 You can see that she has a large, dramatic bunion with the second toe overlapping the great toe. 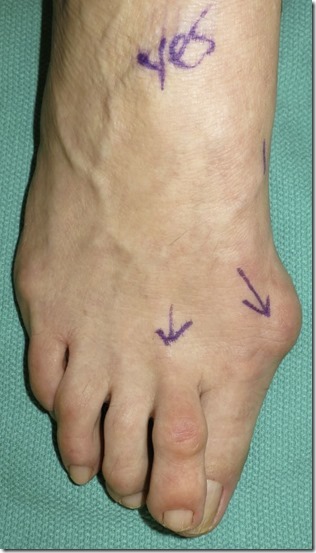 I performed four procedures to correct for her bunion, hammertoe and dorsally dislocated second toe joint. 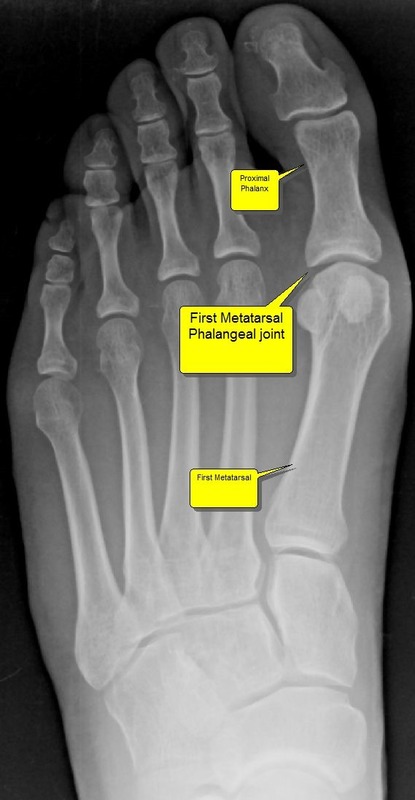 1) I performed a scarf osteotomy of the first metatarsal. I love the scarf osteotomy. 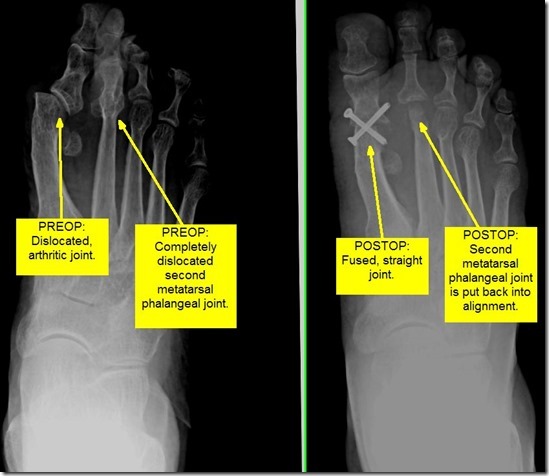 It allows me to get a huge correction of the first metatarsal while allowing the patient to partially bear weight immediately postoperatively. I often do ‘opening base wedge osteotomies’ and ‘closing base wedge osteotomies’ but they require the patient to be on crutches for 10-12 weeks. The scarf osteotomy is one of the most challenging procedures to perform but I do a lot of them and have mastered this difficult procedure. The base wedge osteotomies allow for more correction than the scarf so some patients with large bunions will still need to use crutches when I do them. 2) I next performed an ‘akin osteotomy’ of the great toe, proximal phalanx. 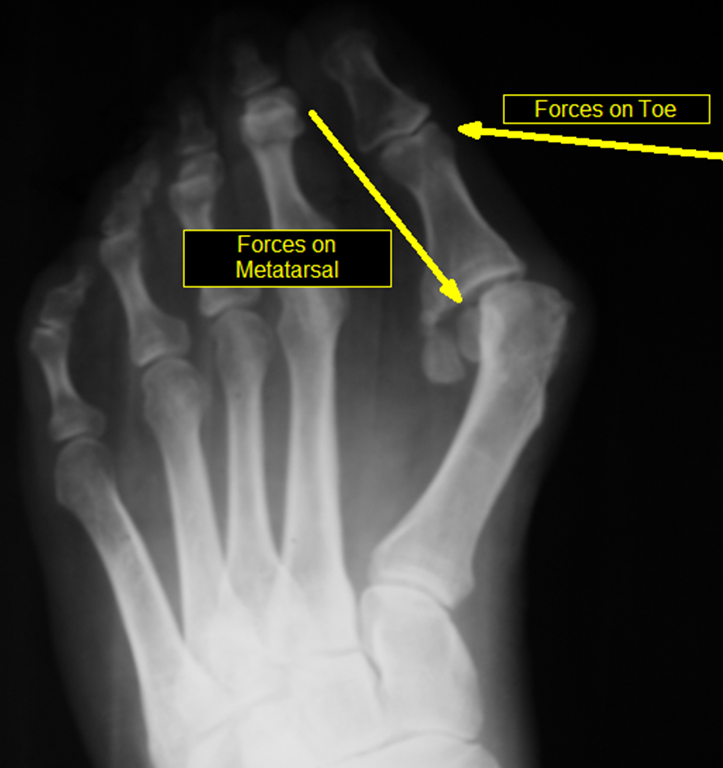 If you can imagine that the toe is connected to the metatarsal bone when the metatarsal is moved toward the second toe, the great toe goes with it. I then move the great toe back the other direction by adjusting the soft tissue holding it. When I cannot get the great toe to be parallel to the second and it still leans toward the second toe, I then cut the great toe bone and take out a small wedge to move it away from the second toe. 3) I next performed a lengthening procedure of the tendon and other soft tissues holding the second toe upwards. 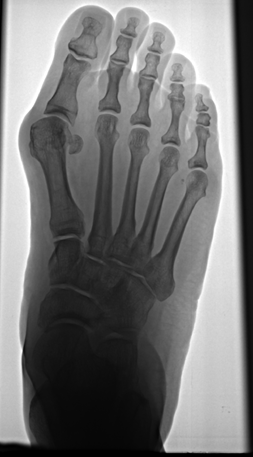 4) I next performed a fusion of the bones in the second toe to keep it straight forever. 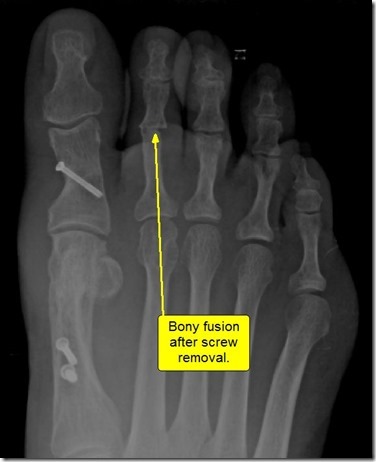 I like to fuse toes with screws rather than pins or other fusion implants. 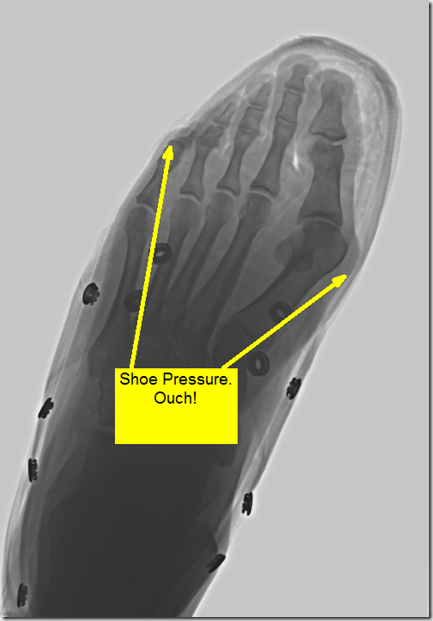 I find that the screw holds the toe straightest and I am able to compress the two bones together. This allows for the highest success rate of getting those two bones to heal together. Another advantage of using screws over pins is that the pin needs to stick out through the skin. This allows for a higher chance of getting an infection and the patient needs to keep their foot dry for four weeks versus 12 days with the screws. I then take the screw out with a small surgical procedure under local anesthesia anywhere from 6 weeks to 6 months after it is put in depending on the patient. This is one of the only times I remove screws postoperatively. The below x-ray was taken three months postoperatively. 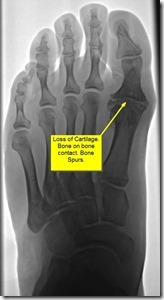 You can see healing of the bones, especially the fusion of the second toe bones next to and around the screw. 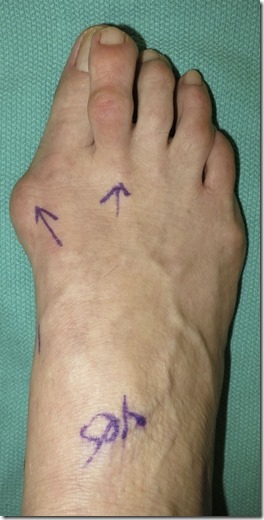 Below are before and after pictures of this surgery for a large bunion with overlapping second toe. Please note also that these after surgery pictures were taken at only six months. It takes up to a full year for the scar tissue to go down and the foot to look less ‘fat’, and for the scars to mature completely. I’ll post pictures again in an additional six months. I enjoy treating the most challenging problems but also enjoy the more ‘regular’ surgeries. 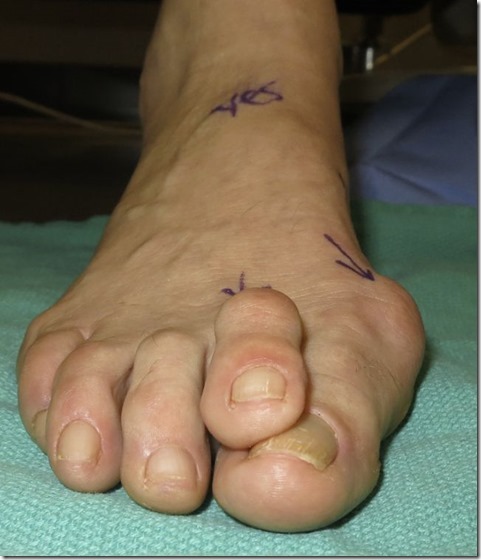 I hope you enjoyed reading about this challenging bunion surgery as much as I enjoyed writing about it and presenting it you. 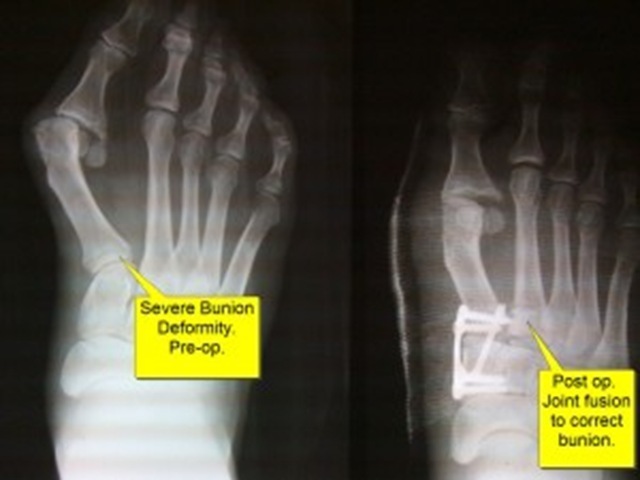 If you are considering bunion surgery or any other foot surgery, please call my office to schedule a consultation with me. Effective January 1, 2013, I have changed the focus of my practice. I have explained it completely in the below letter I wrote. Summary: I will still see new patients but I will focus on Podiatric Surgery. When new patients do not require surgery they will follow up with my partner doctors after I have diagnosed them and made a preliminary treatment plan. I will continue to oversee their care when necessary. As 2012 comes to an end, I am humbled and proud to acknowledge, and share with you, that my first twelve and a half years in practice have been successful beyond my predictions! After finishing residency, I moved to New York City in 2000 with a job only one half of one day per week. I quickly made valuable connections and filled my week with office hours and patients in four New York City Boroughs and Westchester County. Within two years I had opened my own practice part time. In 2003, I left my former employers to devote my full attention to my own practice and started my current group, City Footcare, PC. ‘Fast forward’ ten years to 2013 and I have developed and grown a thriving, successful group practice with four associate doctors under my supervision and guidance. I would not have been so successful without the support of you, my patients. In light of this success, I have chosen to change the focus of my practice going forward from general podiatry mixed with podiatric surgery, to predominantly podiatric surgery. It has always been my passion and goal to focus primarily on podiatric surgery. It takes many years to build a reputation as a great surgeon. I feel comfortable saying that I have already achieved this reputation at this point in my career. Right now, I am excited that this is the opportune time to act upon this success. Going forward I will be focusing my practice on podiatric surgery. I will not completely stop doing, general, non-surgical podiatry related care. I have formulated a way to spend a majority of my time performing surgery, including the preoperative and postoperative care related to surgery, while also practicing general podiatry some of the time. 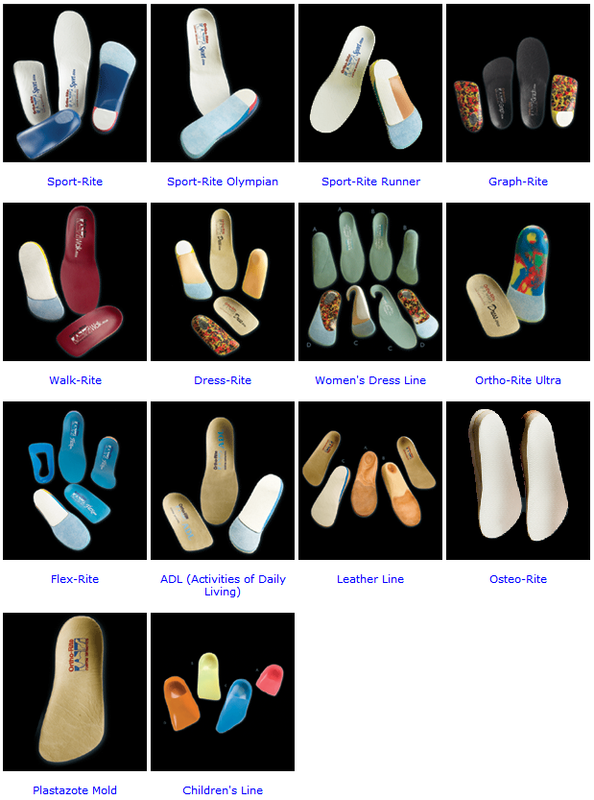 I have assembled a team of excellent podiatrists in my City Footcare Group. I have hand-picked talented physicians who I have had the opportunity to work with for many years, and even train during their residencies. They have all spent time working with me in my office and observing my unique way of practicing podiatric medicine which has made my practice so successful. Our physician group will work as a team to share in the care of our patients. I will help to oversee the care of patients who visit our practice. I will continue to see new patients a few days per week. During the initial visit, I will perform a detailed new patient visit including the patient’s history and physical examination. I will perform, order, and interpret the appropriate diagnostic tests. I will derive the diagnosis and start with appropriate treatments on the initial visit when indicated. When the treatments required are surgical, I will continue the care of the patients including preoperative consultation, performing surgery and all postoperative care. When the treatment indicated is not surgical, I will direct the patients to follow-up with my partner doctors who will continue the necessary care. I will maintain communication with my partner doctors and provide any necessary input going forward. To all of my existing patients, I would like to thank you for my success. It is because of you that I am where I am today. I know, and appreciate, that many of you will want to continue to see me, but I assure you that you are under the care of qualified physicians with my partner doctors. I will still be around to say hello or to provide any necessary input into your care. I ask that you please respect my decision to make this change as it has been my career, and lifelong dream, to have a surgically oriented practice. This week I turned down three patients for laser nail fungus treatment. That’s right, I told three people NOT to pay me $600 each, $1800! All three had separation of the nail form the nail bed soft tissue attachment. This causes the nail to look different in color in the area that it is separated…. 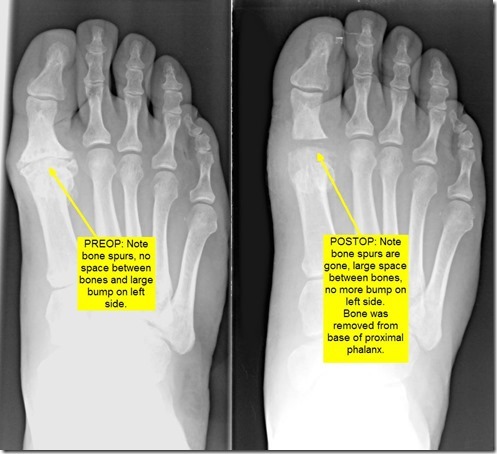 Allow me to share some information in layman’s terms on hammertoes and Hammertoe surgery. 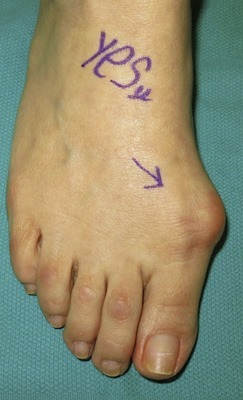 The four small toes on the foot are similar in composition to the fingers. 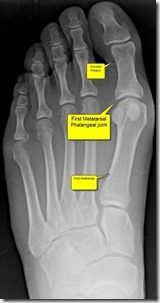 Each of the small toes has three bones with joints in between. 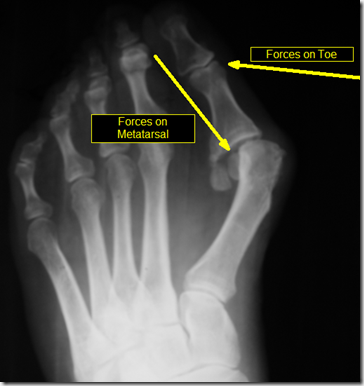 The toes form a joint, meeting in what is called the ball of the foot….